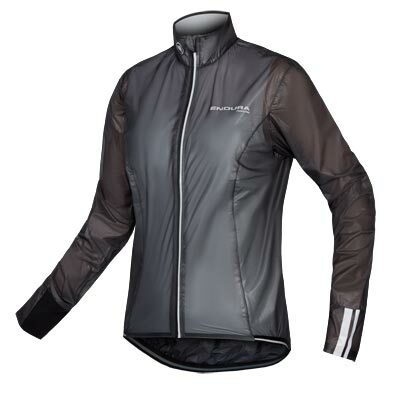 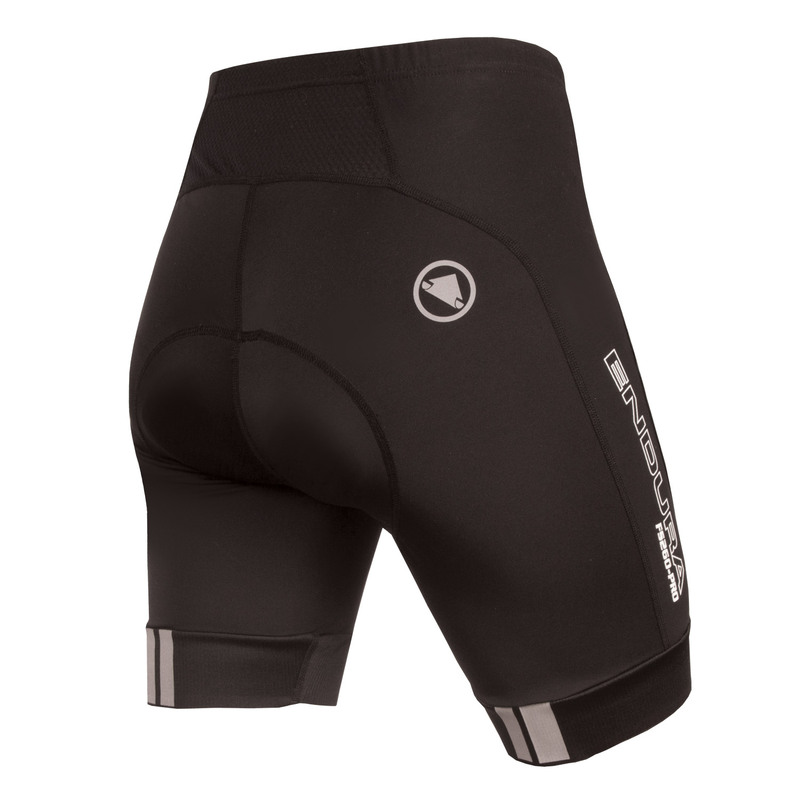 Our best-selling women's cycle short with power performance fabric and our 600 series seat pad. 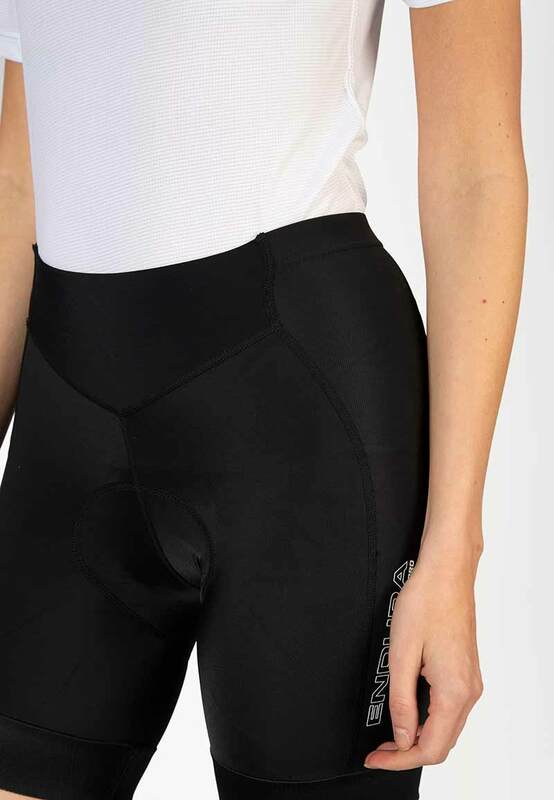 Now in its second generation, the women's FS260-Pro Cycling Short has become the go-to garment for road riders looking for a high-performance, durable cycling short. 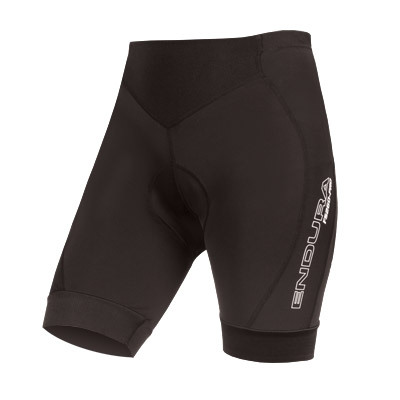 Ranking highly in reviews, this short is recognised for its quality, often outperforming expensive alternatives from other brands. 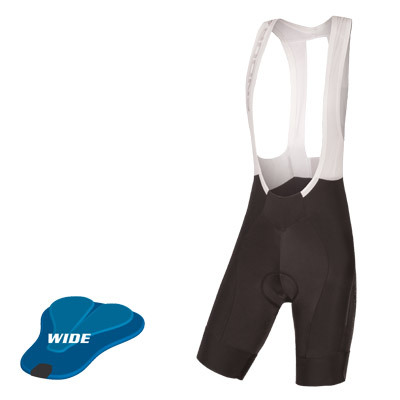 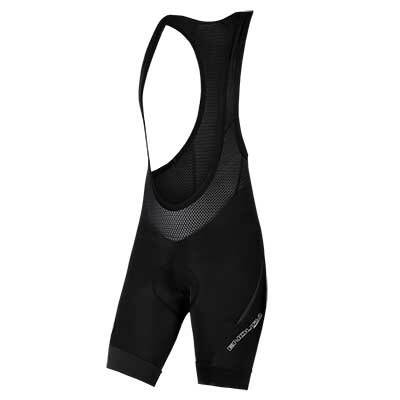 This cycling short boasts our exclusive 600 series pad, engineered using computer cut “Continuously Variable Profile” (CVP) process which delivers a stretch pad with antibacterial finish and integrated gel inserts for added comfort. 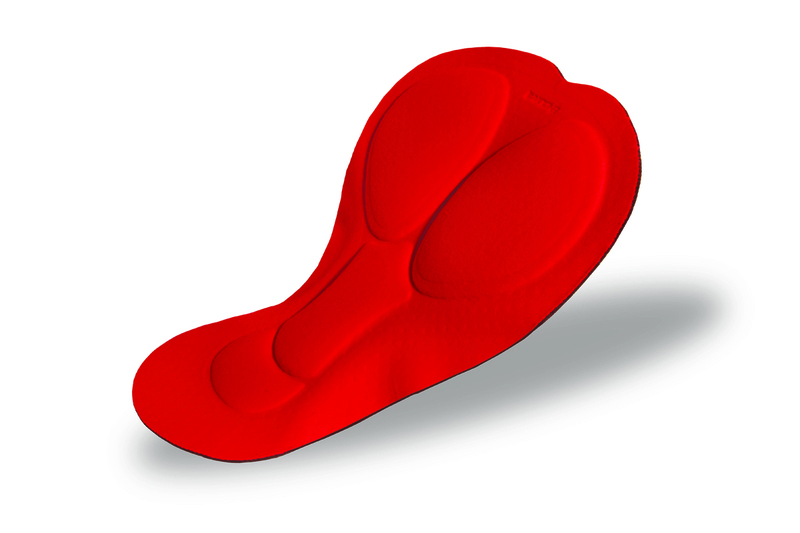 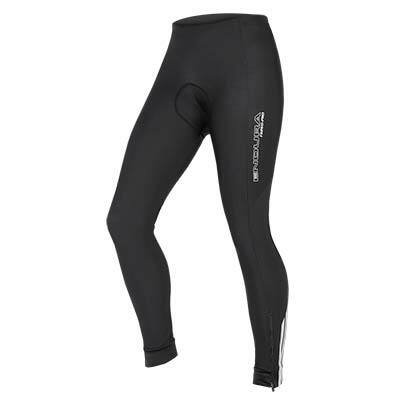 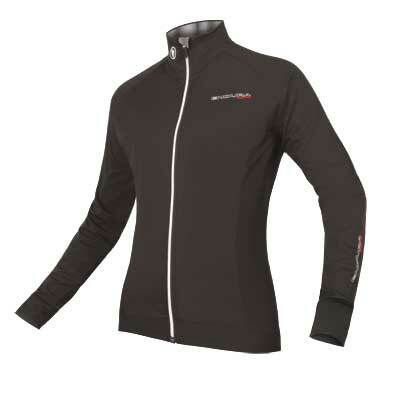 We only use the highest quality Italian power Lycra® fabric for reassuring support. 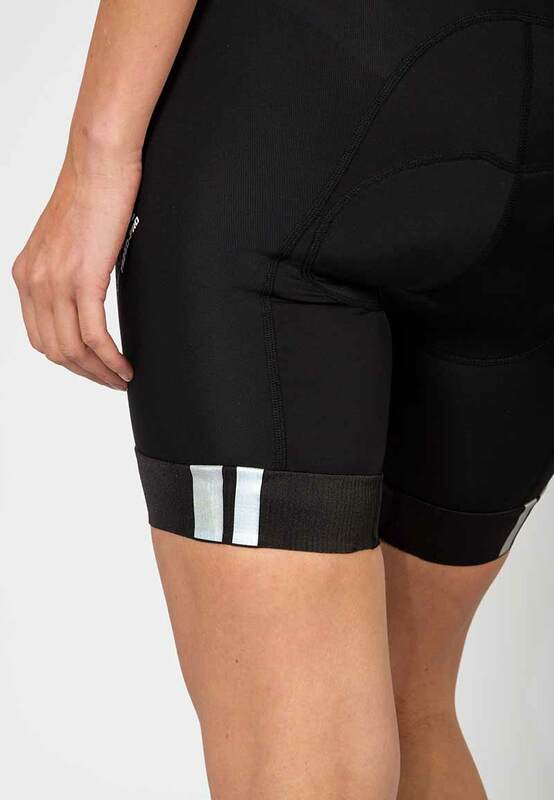 To eliminate any chafing and bulk the hems are finished with a raw edge power band with an inner silicone print for optimal grip.Reflective twin stripe detail on the rear hem helps keep you safe on night rides.